Where fun and fitness come together! Bring your kids for an exciting week of Fun and Games at Aspire Spring Camp which will include a variety of fitness activities, arts & crafts, fun competitions and much more. 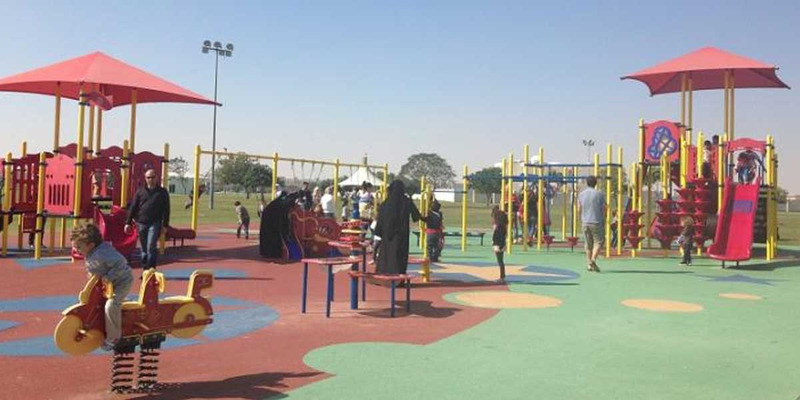 The camp is designed for kids, ages 5 to 12 for a maximum of 65 kids and will be held at Aspire Park and other Aspire Venues during the spring break holiday. Activities include: group games, Tennis, squash, gymnastics, Badminton, climbing, Football, basketball, swimming, walking, Arts, face painting, movement with music, and kids’ movies. Fees: Registration fees: QAR 500 Payment to be made in cash at Aspire Logistics headquarters latest by 16th of April 2017. The maximum number of children is 65. 5 to 7 years Boys and Girls: A maximum of 25 participants (A Female adult must accompany the child). Activities: Art, fun games, Tennis squash, coloring, face painting, kids movies, movement with music, gymnastics, walking. 8 to 12 years Boys: A maximum of 20 boys. Football, basketball, swimming, Badminton, running, fun games, climbing, and cycling. 8 to 12 years Girls: A maximum of 20 girls. Exercises with music, aerobic, walking, gymnastic, games, basketball, Badminton, and lectures about healthy lifestyle.